Opinions Are Good. Data is Better. What You Get If You Don’t Have Analytics. A HIPPO. What’s the ROI of What You Don’t Know? What’s The ROI of Business Intelligence? Higher than the ROI of Ignorance. These Analytics Folks Think They Know Everything! Is Everybody Else Doing It While You Just Watch? With your permission please, I’d like to use some of your cartoons in my college classes. If it’s ok, we’d love to use a few of these cartoons for our Analytics Newsletter. They hit home! Hi… another wanna-be user… can I please use your data break up cartoon to advertise me analytics seminar to small businesses? Pingback: Part I—Hey, Where Did You Get Your Data? May I use the ..push this button here…cartoon in a presenttion I am doing about value analysis? Thank you. Hi Timo, may I have permission to use some of your cartoons for a BI newsletter to my team? They are smart and very apt ! I would like to use some of your your cartoons in my accounting classes and in emails with faculty about the importance of developing our students skills with data analytics. Would that be OK? May I use these cartoons in my presentation? I love Scott Adams and Dilbert, he clearly understands today’s business environment. I discovered your cartoons some time ago and I think the same about your insights with respect to ‘Big Data’. I have a presentation at an Exec Breakfast coming up and as I’m a bit of a maverick I would like to use your cartoons instead of text. I’d give full credit, would that be OK? Wonderful!! May I use them as a banner in Blackboard for my Business Data Analytics courses? Humor really helps when the going gets tough. Love your cartoons. Any chance I could your permission to use your cartoons in internal presentations at my workplace. Hi Timo, love your work. I am presenting a conference session about innovation. May I have your permission to use a couple of cartoons in the powerpoint? 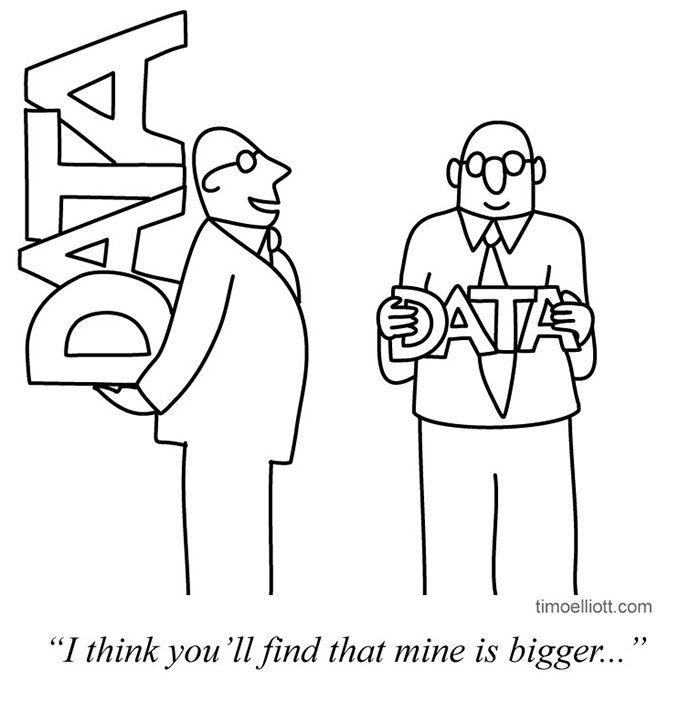 Timo – I like these cartoons to help break up a presentation on predictive analytics. Could I use some of my insurance presentations? Next month, I have a presentation to insurance agents, and I’d like to use the Thanksgiving Predictive Analytics cartoon. Nice cartoons. Would like to use them in presentations. Love your cartoons. I’d like the previous people in the thread I’d like to ask you for permission to use some of the cartoons in a workshop for the development NGO I’m working in. Perfect comics for what I am blogging about! Love it. I am going to use this for my company’s blog about Data Quality Assurance and link back to you. Can we post these in our training material please? Love the cartoons, may I use them on a presentation I’m doing ….. also would you mind if I shared them on LinkedIn with reference to yourself and your site here ? I’m using the Turkey and Rhino cartoon’s in a Linkedin article explaining the “Failure Modes of Precision Marketing” . I feel these cartoon explain the analytical aspect much effectively. Thank you. Hello. These are spot on. May I use some of them in an internal BI newsletter that gets sent to BI users within the manufacturing company that I work for? Great stuff! I’d like to use the automatic business intelligence cartoon in a presentation if you don’t mind. Thanks in advance! Timo, I am presenting on price risk management, and would like to use your cartoon with the strategic decision to ignore bad news. Thanks in advance! Would like to use your selected cartoons in my presentation -thanks? May I use your cartoons. These are really engaging. Your cartoons is amazingly witty. Can I use some of them for my presentation ? spot on cartoons! Can I use some of them for my presentation ? I would also like to use some of your work with my internal team… great stuff! Excellent data cartoons. It ok if I use one or two for a presentation I am doing? Wonderful work! With your permission, please, I would like to use the “Data Quality? Cross Your Fingers And Hope…” cartoon for a video I am doing for my company website. Thank you in advance. I would like to use 4 of your analytics cartoons in my academic survey to make the survey more interesting! Pls permit me do so. 2. Quick! Somebody find a data scientist! These are excellent cartoons! You are very talented and very funny!!! 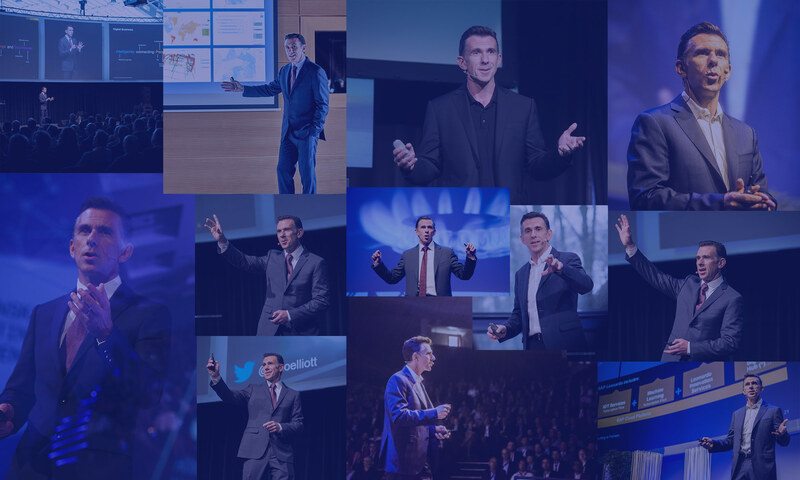 May I use some of your cartoons to do some presentations? Fantastic illustrations on what so many fail to realize. You’re illustrations are in line with what our Customer Intelligence Management platform is helping various customers get over – specifically the data lake data quality. I really like your cartoons. With your permission I’d like to use one for a presentation (the data drill one). I would love to use one of your cartoons on innovation in an internal work newsletter. Is that possible? These are some aw-inspiring illustrations. Can I post them on social media? I would love to use one of your cartoons on data quality in an academic presentation on data analysis. Would that be possible? With your permission, please allow me to use some cartoons in a power point presentation I am giving. The topic is understanding data and some of your cartoon are perfect for making the point i am trying to relay during the discussion. I will cite your website and each slide. Hello Timo, we are presenting a Business Value workshop at the Microsoft Ready conference for our internal field training and would like to use one of your cartoons to inject a lesson with humor. May we use your cartoon about the only speed metric that matters is making money? We would really appreciation the permission. Hi Timo, I would like to you your cartoon on a presentation. Would that be possible?